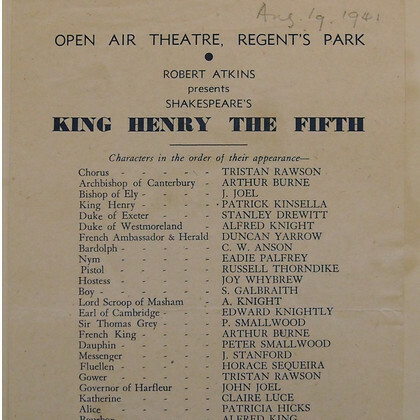 Under the inaugural directorship of Robert Atkins, the theatre became famous for its productions of Shakespeare. 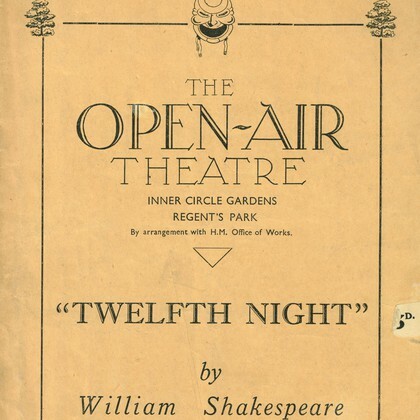 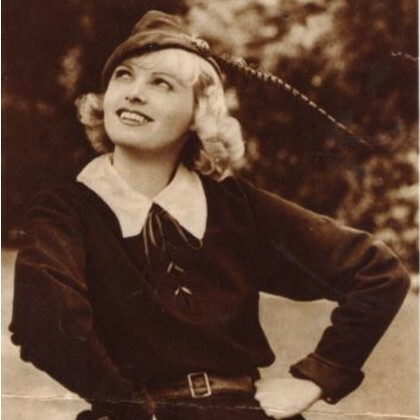 Among many, Jack Hawkins and Anna Neagle starred in Twelfth Night, Vivien Leigh in Henry VIII and Dulcie Grey in a wartime company when matinee-only seasons were presented, in order not to contravene the black out. 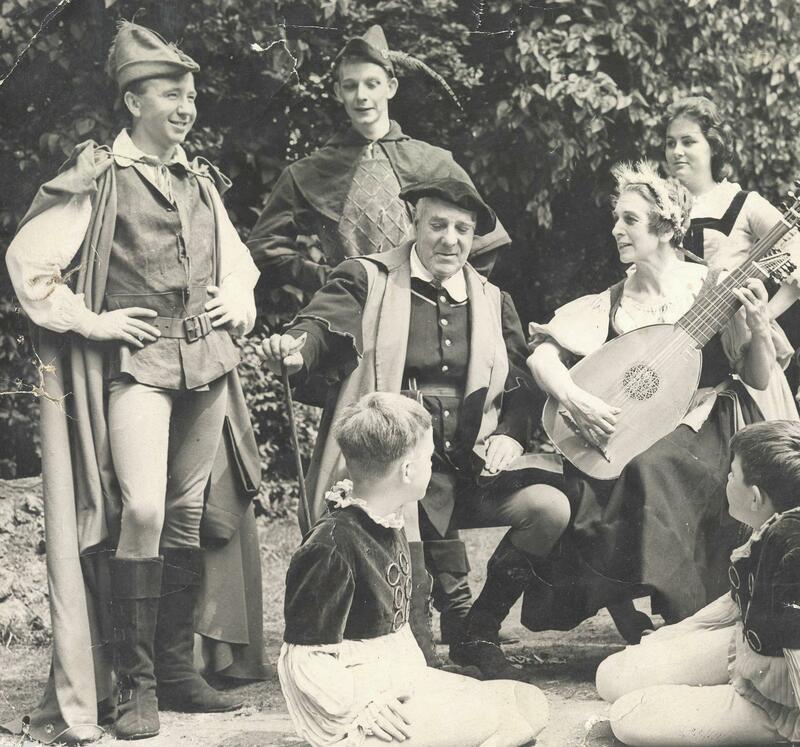 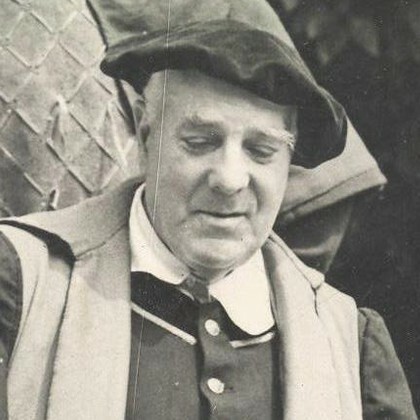 Robert Atkins was the Artistic Director of the theatre between 1932-1939, and in 1940 his role changed to become Artistic and Managing Director, a role which he performed until 1961.